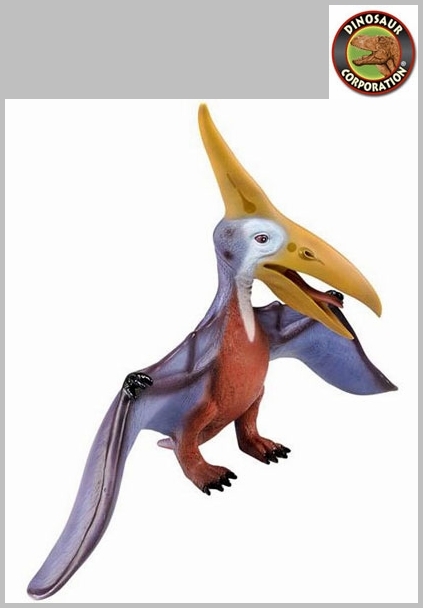 Large Jurassic World realistic dinosaur toys are the most enjoyable among dinosaur enthusiasts. Excellent for inside and outside play to recreate the Prehistoric world. 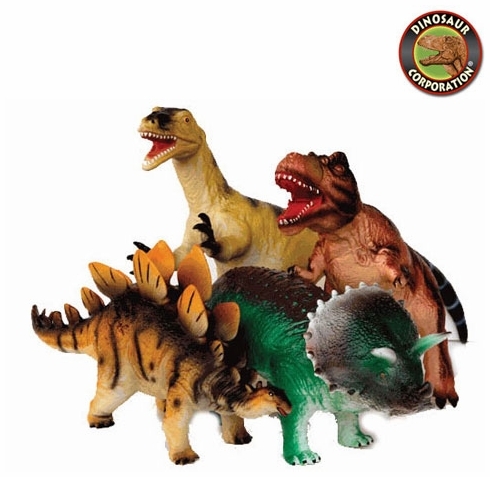 The best known dinosaurs among the children are T-rex, Velociraptor, Triceratops, Stegosaurus and Pteranodon.